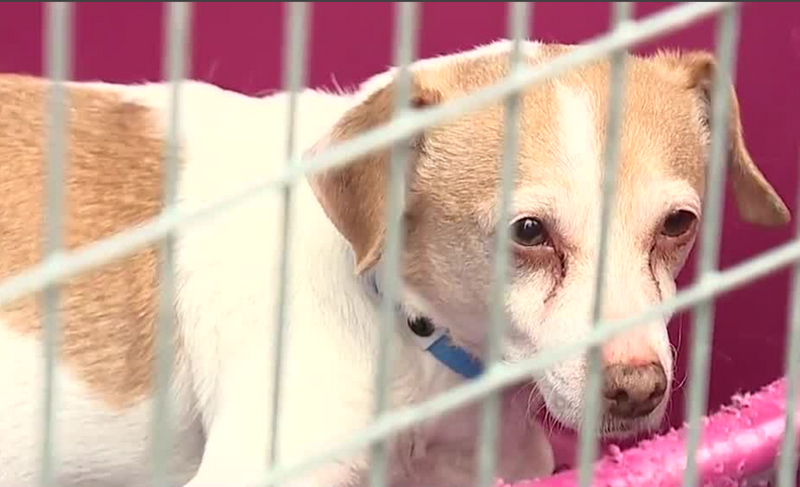 Animal Foundation shelters are waiving reclaiming fees for owners whose pets ran away on July 4. UPDATE JULY 6: The Animal Foundation has recovered 190 animals since July 4. This is a part of their initiative to reunite owners with their pets after 4th of July fireworks scare them into running off. ORIGINAL STORY: July 4 fireworks may have been fun for you, but for your pets, the loud noise is a nightmare. 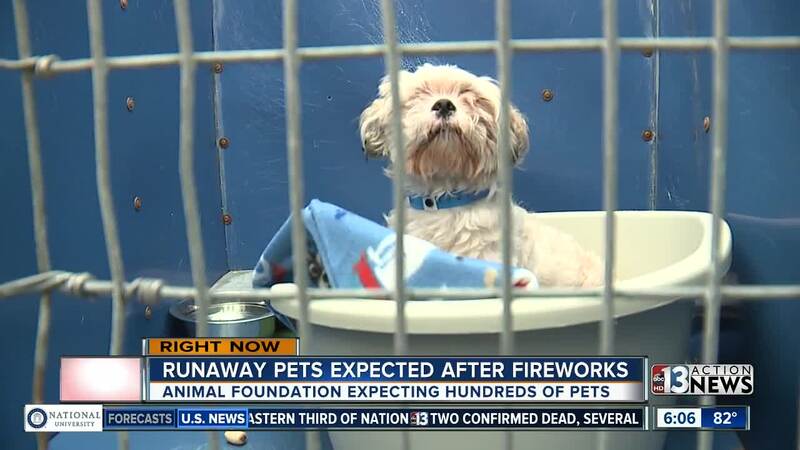 The Animal Foundation anticipates hundreds of runaway pets will arrive at the shelter after the Independence Day holiday. So far, nearly 200 pets have arrived at the Animal Foundation starting Tuesday and continuing through Thursday. Last year the foundation took in 530 animals, which is a 30 percent increase compared to previous years. They also say only about 20 percent of pets were reunited with their family. This year the Animal Foundation will be waiving reclaiming fees for those who lost their pets. Owners will need to bring proof they own their pets, which ranges from a photo with your pet or vet records. The Animal Foundation is posting lost pets on their website.